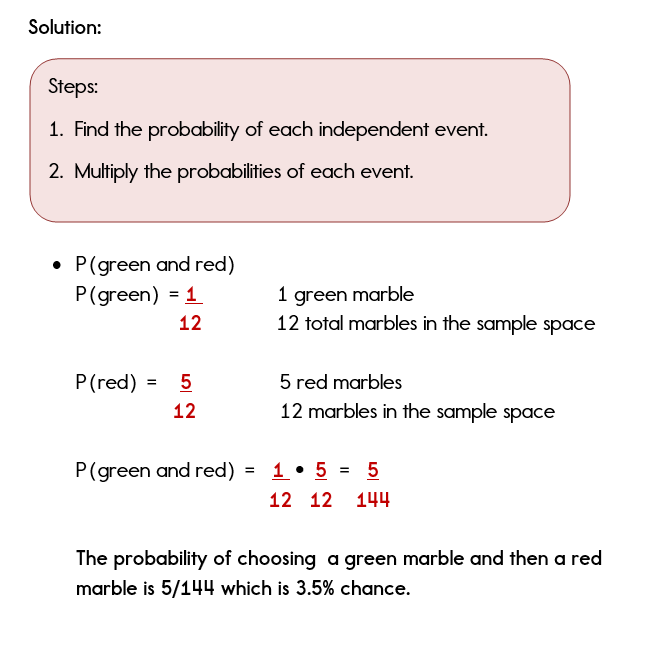 In this lesson, we will determine the probability of two events that are independent of one another. Let's first discuss what the term independent means in terms of probability. Two events, A and B, are independent if the outcome of A does not affect the outcome of B. In many cases, you will see the term, "With replacement". As we study a few probability problems, I will explain how "replacement" allows the events to be independent of each other. Example 1 is pretty easy to comprehend because we are finding the probability of two different events using two different tools. Let's see what happens when we use one tool, like a jar of marbles. A jar of marbles contains 4 blue marbles, 5 red marbles, 1 green marble, and 2 black marbles. A marble is chosen at random from the jar. After replacing it, a second marble is chosen. 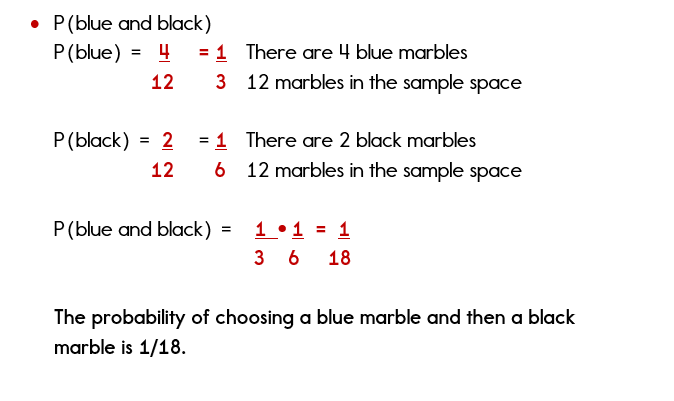 Notice that the problem states that a marble is chosen and then replaced. Because the marble is replaced, the two events are independent of each other. When the second marble is chosen, the jar contains the same exact marbles as it did for the first pick. 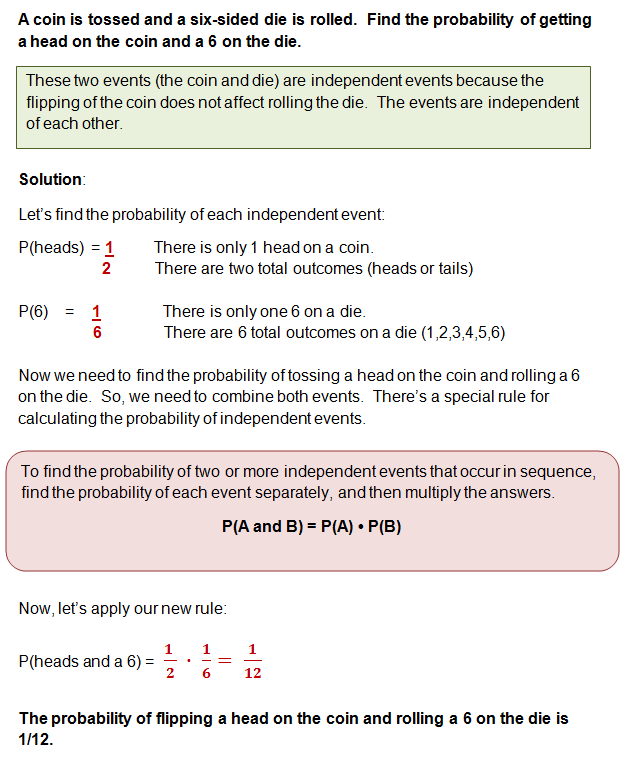 This method for calculating the probability of independent events also works if you have more than 2 events occuring sequentially. 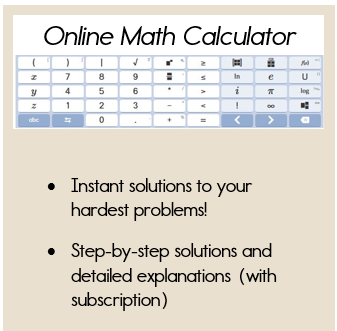 Check out the practice problem below. Ok, now it's your turn to practice a probability problem that involves independent events. Just remember to find the probability of each independent event first, then multiply the results together. You are given a standard deck of 52 cards. Three cards are chosen at random with replacement. What is the probability of choosing an ace, a spade, and a four? So, how did you do? 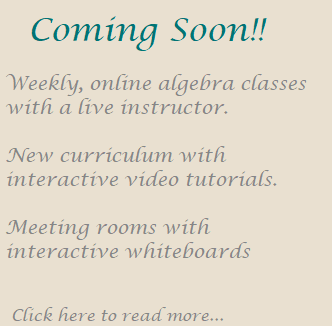 Independent Events isn't too bad - now we'll take a look at dependent events.